For the day, the weekend or the season - enjoy one of New York State's favorite Ski Resorts. Jiminy Peak Mountain Resort is the largest ski and snowboard resort in southern New England. KidsRule Mountain Camps offer a fresh approach to kids instruction, one where the skills and confidence go as deep as the fun and laughter. 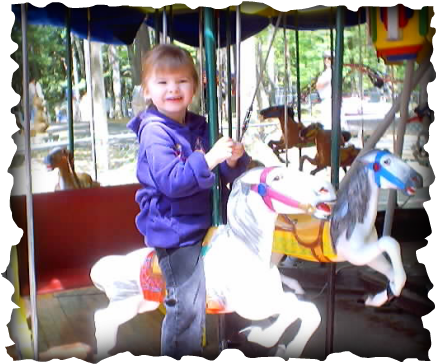 Pulse-pounding roller coasters to gentler options for tots. 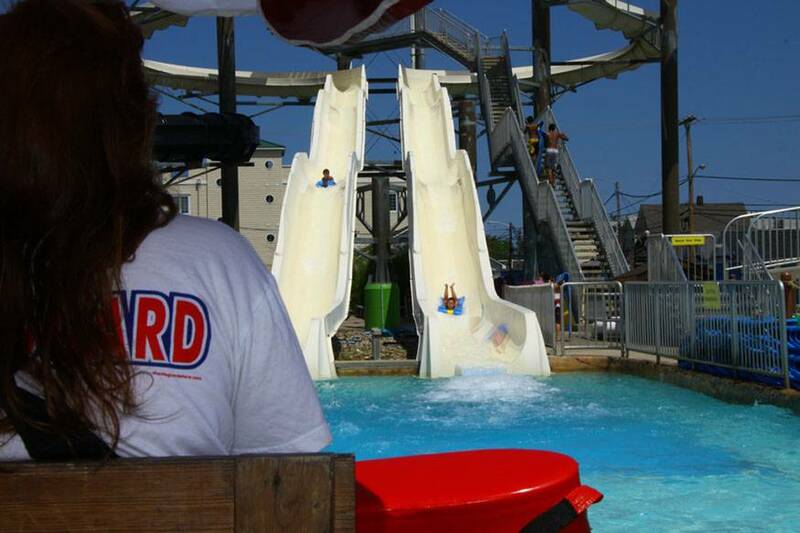 Cool off at Splashwater Kingdom or take a break at one of our entertaining shows. Catch a bite at one of our restaurants and don't forget to pick up your souvenirs so you can remember the day! 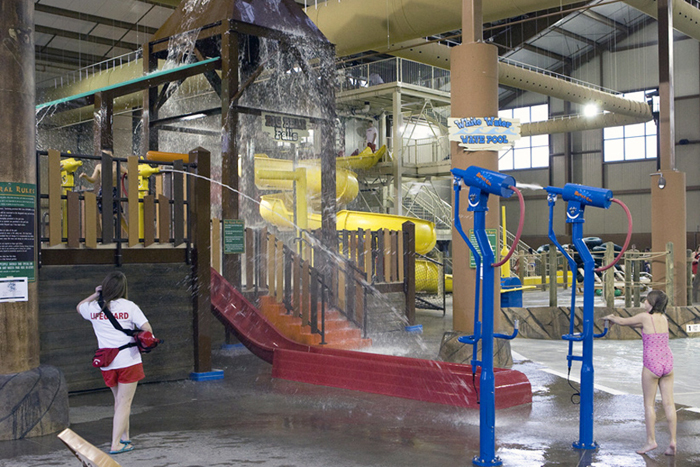 Cascades Indoor Waterpark has activities for all ages and swimming abilities. 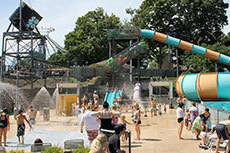 The Waterpark is part of the Hope Lake Lodge. 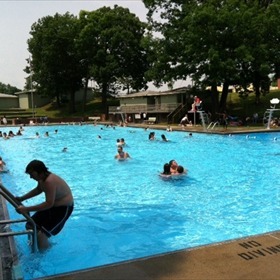 The facility has multiple body slides ,Activity pool, Wading pool and much more! 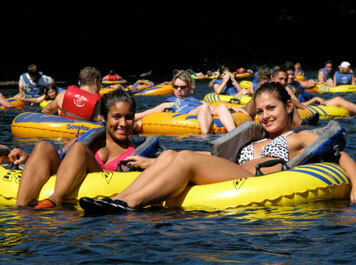 Looking for indoor water fun? The Aquatic Center includes water slides, splash pool, lazy river, 25-yard lap pool, leisure pool, warm water pool, and wet party room.